The Mosa Pattern Generator is a simple online design tool that can be used to design unique and creative patterns. Below we give you a short explanation of all Pattern Generator functions and terms used in the tool. Do you have questions when using the generator? Please contact us. The filter function lets you search through the selection of patterns using various filters. You can filter based on floor or wall application, dimensions, color, color combination, Mosa series, and grid. Do you know the pattern code (PT), old pattern code (PM), old grid code (BS, GS, etc) or current grid code (GR)? Then you can search directly for these codes through the search engine. Press reset to set all functions to default. The ‘Range of patterns’ function in the upper right corner lets you sort the patterns in the search results overview according to color, dimensions, or Mosa series. In the Pattern tab you can adjust the dimensions of the wall or floor, the frame on the worksheet (offset), the joint colour, and the unit of measurement (centimetres or inches). 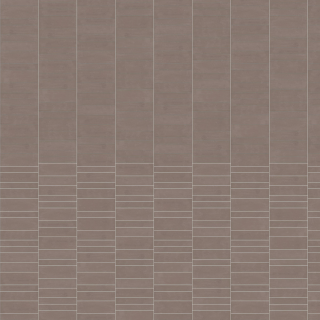 The Info tab provides information about the Mosa series, pattern code, grid code, dimensions of the wall, joint color, and the ordering and packaging information for the tiles used in your selection. The information automatically adapts to the changes you make to the selection in real time. The export tab lets you export specific file types of standard and custom made patterns to use in your project. You can export the selection to an image for your mood board or a tiler instruction for in-depth information for processing of products. 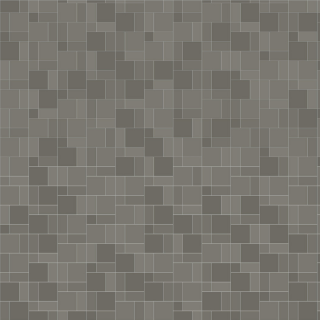 To draw your tile design into you own CAD or BIM software use the texture based exports. For help regarding the export and import process for your software see the help button in the Export & Print tab. Click on the tile in the pattern you would like to change. Or click on the color in the menu left. All the same tiles will be selected. So you can change multiple tiles at once. Select one or more tiles in the pattern. You can select multiple tiles by holding the Ctrl key and click. 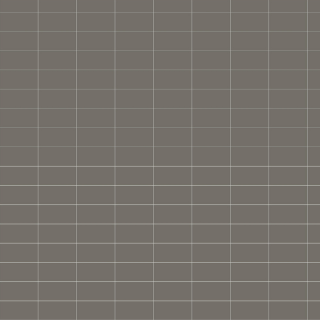 grid: A line drawing of a pattern without tiles filled in. 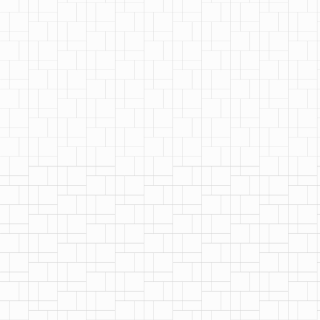 report: A recurrence of tiles within a grid. 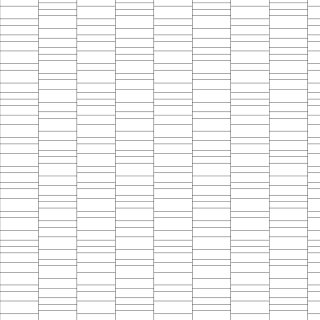 pattern: A grid filled in with actual tiles. multi sizes: A pattern consisting of tiles with different sizes. 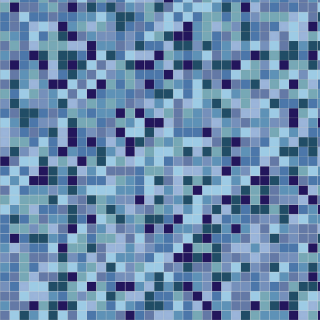 single sizes: A pattern consisting of tiles with the same size. 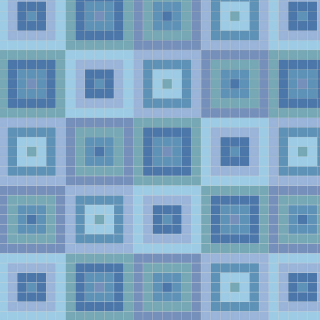 single color: A pattern consisting of tiles in one color. multi color: A pattern consisting of tiles in multiple colors. multi color rhythm: There is a repetition in the colors of the pattern. multi color random: There is no repetition in the colors of the pattern; the colors are random. left: Rotate a selected tile in the pattern to the left. 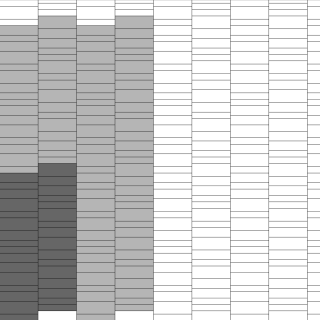 right: Rotate a selected tile in the pattern to the right. snap: Snap the wall or floor in the corners of the worksheet. It snaps to the middle of the joint. out: Zoom out on the pattern in the worksheet. in: Zoom in on the pattern in the worksheet. undo: A change backward in the pattern. redo: A change forward in the pattern.